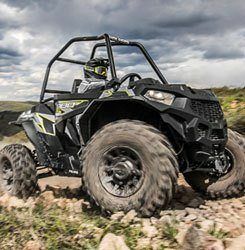 Sign up for your Polaris Visa Card! Click on the card for more info. 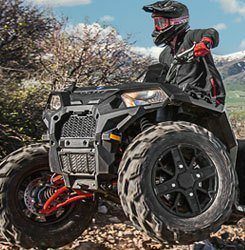 Polaris Tip: Check your Anti-freeze and inspect your wiring for rat damage! 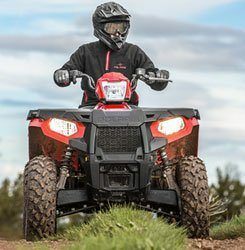 The cold weather is here! 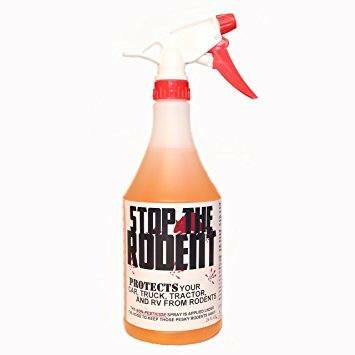 Buy Stop the Rodent spray at Ken's! !